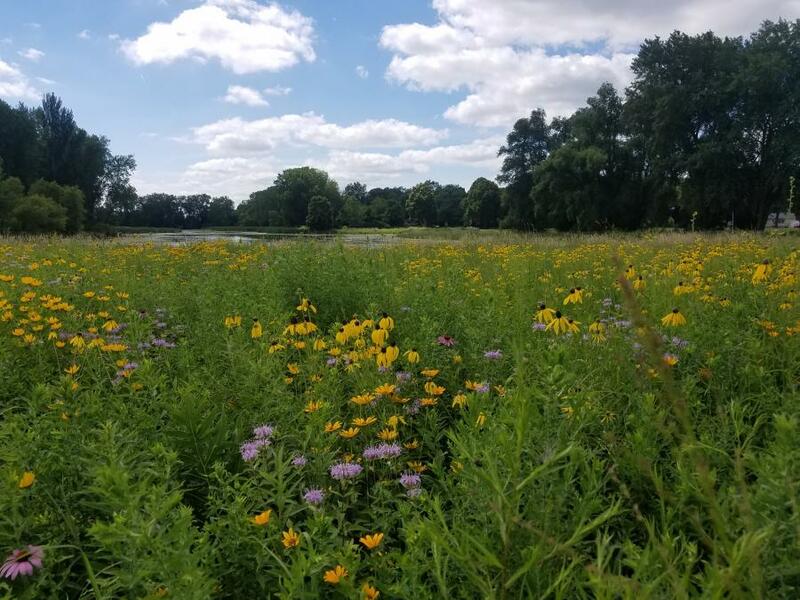 Weird Climate Change with Kathlean Wolf ~ Join Warner Park Master Naturalist Kathlean Wolf to explore the natural areas and learn about some of the effects of Climate Change. Kathlean participates in weather monitoring project COCORAS and enjoys telling kids and adults about the natural world and Citizen Science activities. Enjoy an informal family and kid-friendly nature walk around the scenic Warner Pond lagoon and across Castle Creek to discover the wetlands, woods and prairie in the Wild Side of Warner Park and the birds and other creatures that call it home! Walks at Warner Park held on the 3rd Sunday every month are co-sponsored by Madison Bird City FUN partners Wild Warner and Madison Audubon. Meet at the colorful Warner Park Shelter by the lagoon. Parking is available nearby.